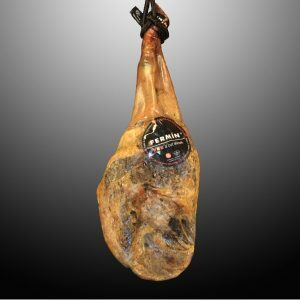 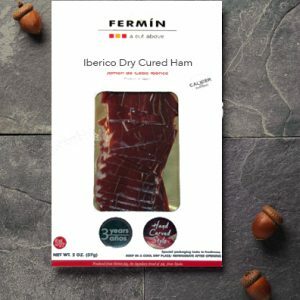 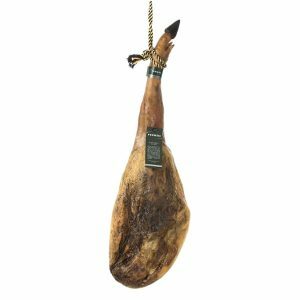 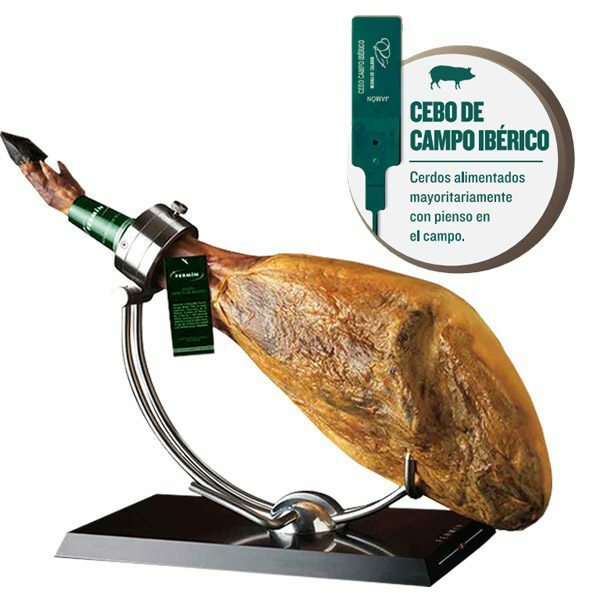 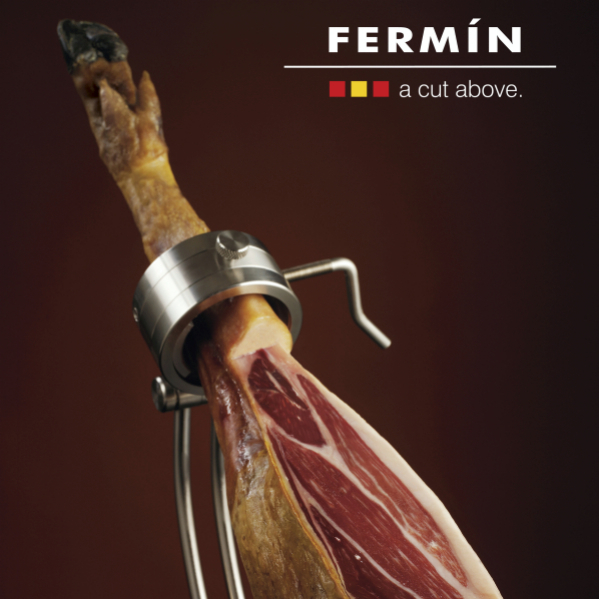 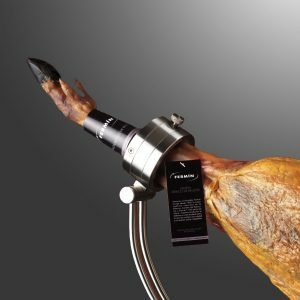 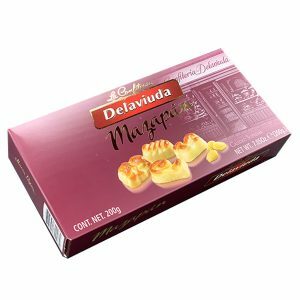 Delicious and special ham dry cured for about 3 years in Spain, this fine Iberico Grain-Fed Ham Free Range (Jamon de Cebo Campo Raza Iberica) comes from Salamanca, one of Spain’s most famous ham regions. 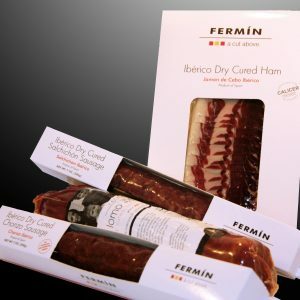 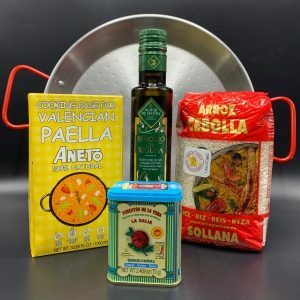 Our Iberian pigs are fed on aromatic herbs and natural cereals. 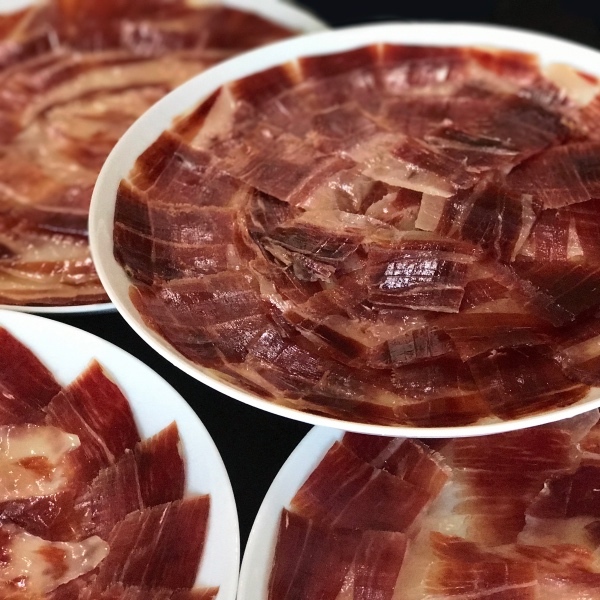 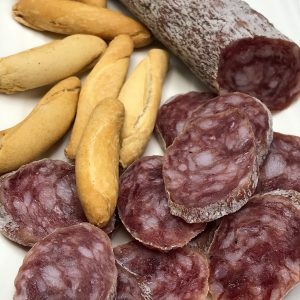 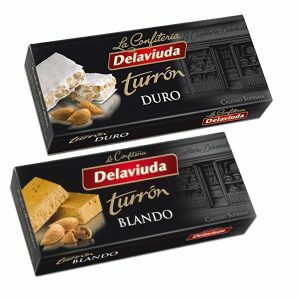 This feed, in combination with plenty of exercise for the pig roaming freely, aids the development of its musculature with the perfect proportion of meat and fat necessary to produce the characteristic marbling, which distinguishes the organoleptic quality of the meat.